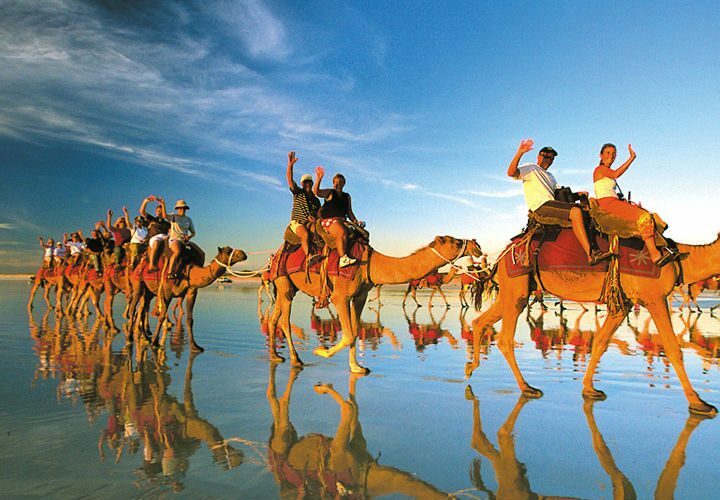 Tourists flock from all over Australia to experience the beauty of Broome. But not too far north you will find the a truly memorising place called Cape Leveque. Travelling from Broome to Cape Leveque will take you off the beaten track to an untouched beauty that must be seen. The Broome Cape Leveque Road is 205km of largely unsealed road which is the main link from Broome to the Dampier Peninsula. In 2007 the northern 102km of road was sealed. The remaining 90km unsealed section is in the process of being sealed and is expected to take 3-4 years. So, for now you will have to endure a partially bumpy track along the journey to Cape Leveque; however, the end result is well worth the trip. 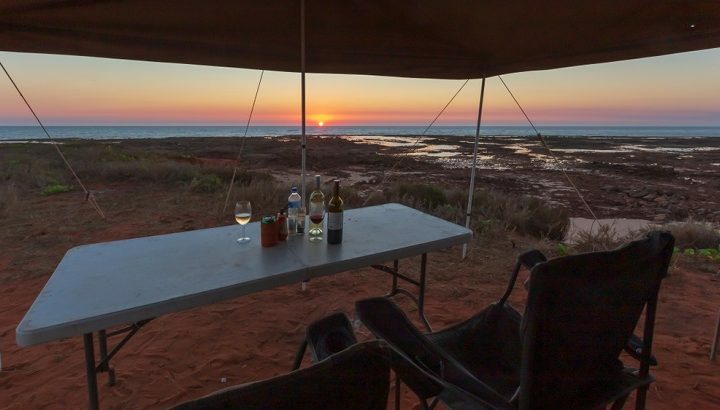 If you prefer not to drive yourself along an unsealed road, there is always the option of one of the exciting Cape Leveque tours allowing you to sit back and relax while someone else take the wheel. 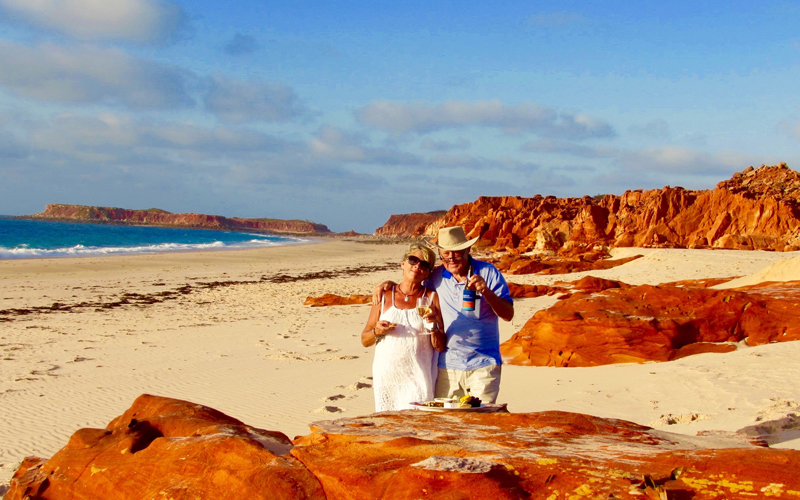 There is also the option of flying to Cape Leveque. The majority choose to drive however, this allows you to travel at your own pace and enjoy a few interesting stops along the way. Some people like to make the trip in one day, but there are many interesting places to stop and spend the night if needed. There are a few accommodation options if you choose to make stops along the way. 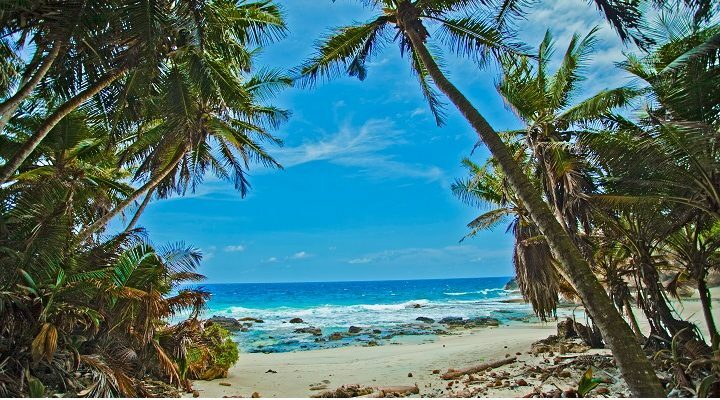 There are camping facilities located at Cygnet Bay, Kooljaman, Middle Lagoon, Lombadina and many other small camping grounds along the way. 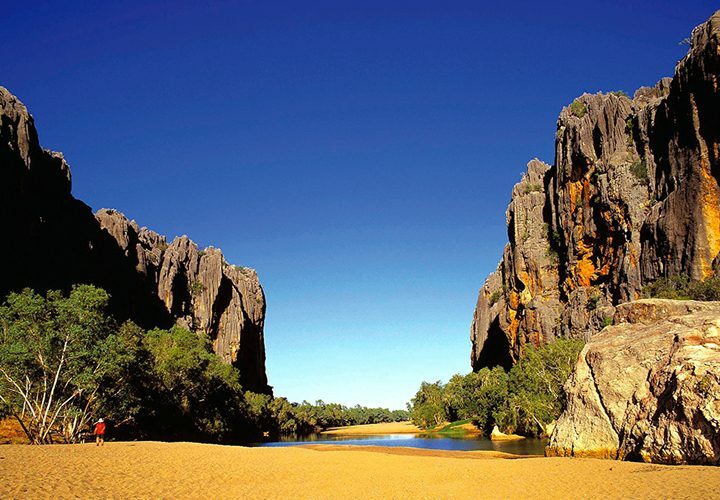 You may also like to visit some of the Aboriginal communities and experience the local culture. There have been salt water crocodiles spotted around Cape Leveque. Salt water crocodiles are very dangerous, and should always be avoided. It’s recommended to only swim where it is safe to do so. Pay attention to signs and always be vigilant. Along the western coastline of the Dampier Peninsula you will find many great fishing spots. The area consists of creeks, beaches and headlands perfect for the adventurous angler. For those who prefer land-based fishing, the majority of camp grounds along the way provide many relaxing fishing spots to enjoy. Beagle Bay is one of the first Aboriginal communities you will pass on your Broome to Cape Leveque tour. Beagle Bay is a small community well worth a visit. If you stop here you can visit the beautiful Sacred Heart Church which was built by locals who made around 60,000 bricks in a home-made kiln. The interior contains an altar beautifully decorated with mother of pearl shells.